We carry a variety of strains ranging in effects and pricing. Sativa options for those looking for a creative, uplifting buzz. Indica strains for when you are looking to relax, or hybrid options for when you want something right in the middle. Choose from an array of cannabis strains and extract types that offer more potent effects than smoking flower. 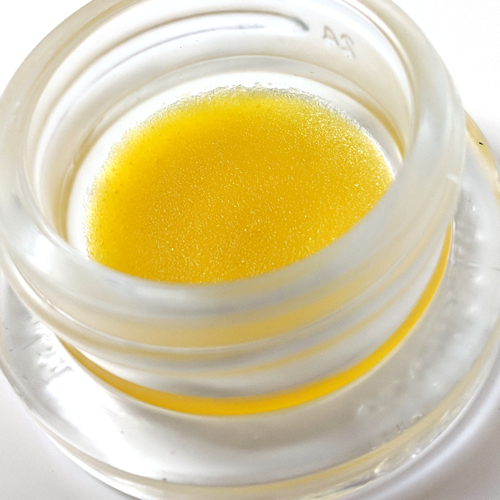 We offer Shatter, Wax, Live Resin, Crystals in Sauce, and more. We host a wide selection of edible cannabis options, ranging from more medically focused CBD ratios to traditional psychoactive THC options. Chocolates, Suckers, Drinks, Gummies, Gum and More! Our pre-filled hash oil cartridges lend a convenient and low-key alternative to smoking. Different strains and flavors available, find your favorite. Our transdermal products offer the most direct route to the body’s bloodstream, absorbing through the skin and into the bloodstream. Great for controlled, functional relief throughout long periods of the day (8-10 hours). Our topicals often come in the form of lotions/balms/gels with various levels of THC, CBD, and other cannabinoids for more immediate effects on specific areas of the body. Great for quick and temporary relief to pain and inflammation. Let one of our budtenders help you find the best match for your predicament! Tetrahydrocannabinol (THC) is the main psychoactive component of cannabis. In simple terms THC get you “High”. Cannabidiol (CBD) is a non-psychoactive component of cannabis. CBD is known to have a multitude of medical benefits. We offer products that have different ratios of THC to CBD. Products higher in CBD with low THC can help you find relief in many ways without making you feel “high” or “stoned”. Pipes, Bongs, Rolling Papers, and More!